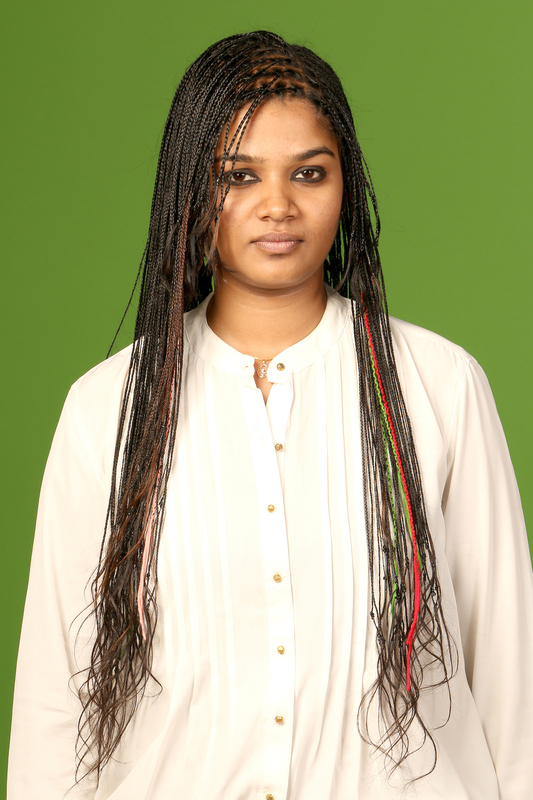 Poonam Singh (born on May 5, 1993) of Maharashtra, India, made most box braids(280) on her 84cm long hairs, on June 26, 2014. The length of each braid is 82cm length and thickness of braid is 2mm. 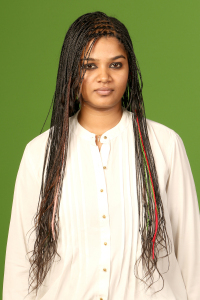 Comments for BOX BRAIDS MADE WITH LONG HAIRS are now closed.